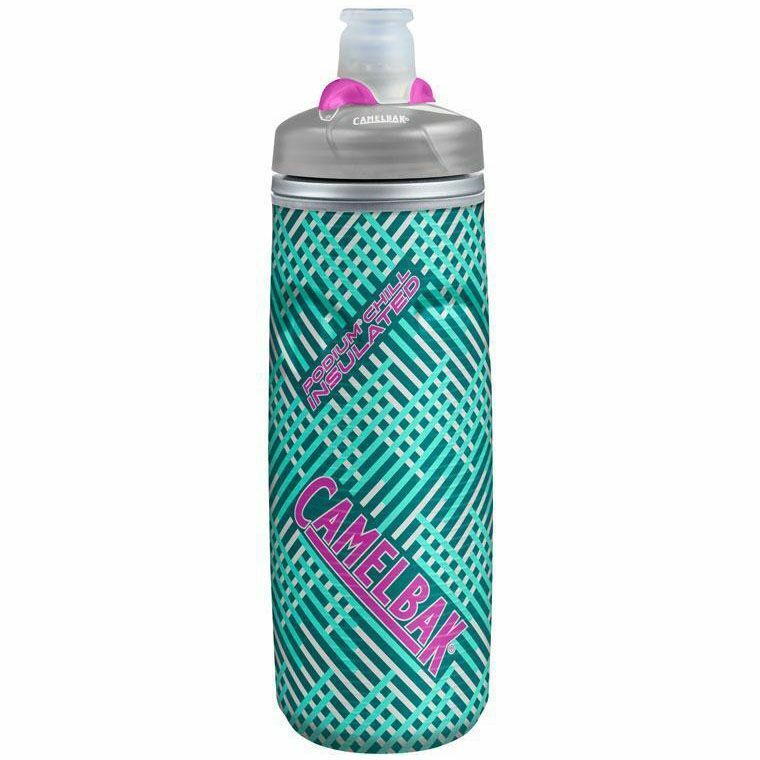 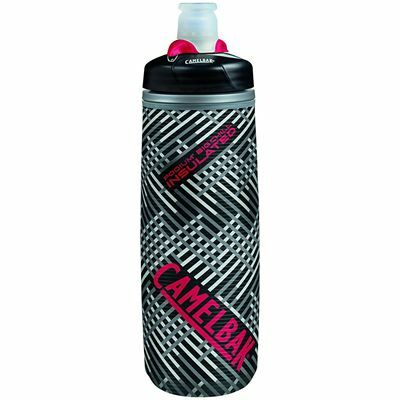 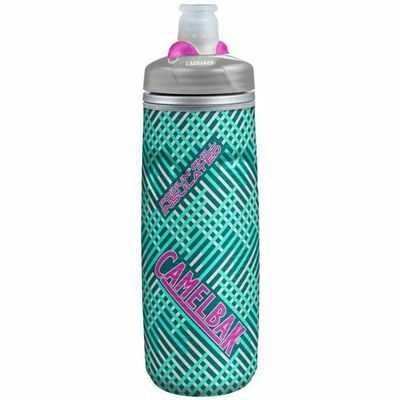 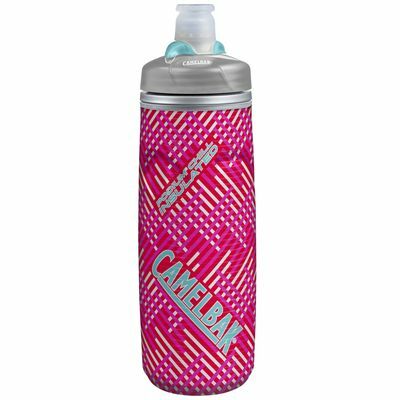 A perfect companion for outdoor adventures and bicycle trips, the Camelbak Podium Chill water bottle keeps warm beverages warm on colder days and has a capacity of 620ml (21oz). 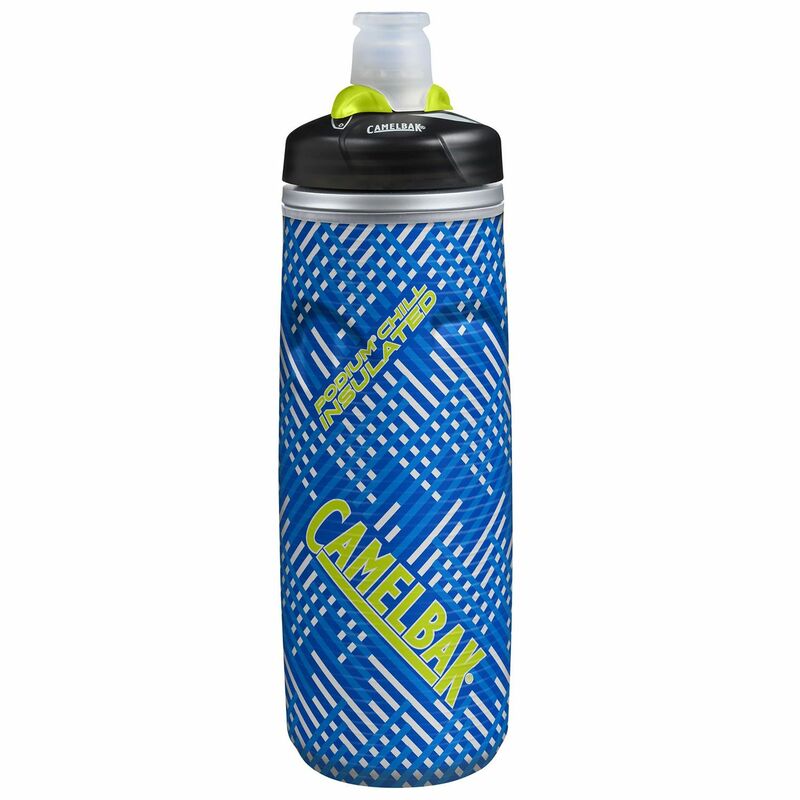 This durable, insulated, easy-squeeze bottle is BPA, BPF and BPS free and features a self-sealing Jet Valve™ for no splatters and spills. 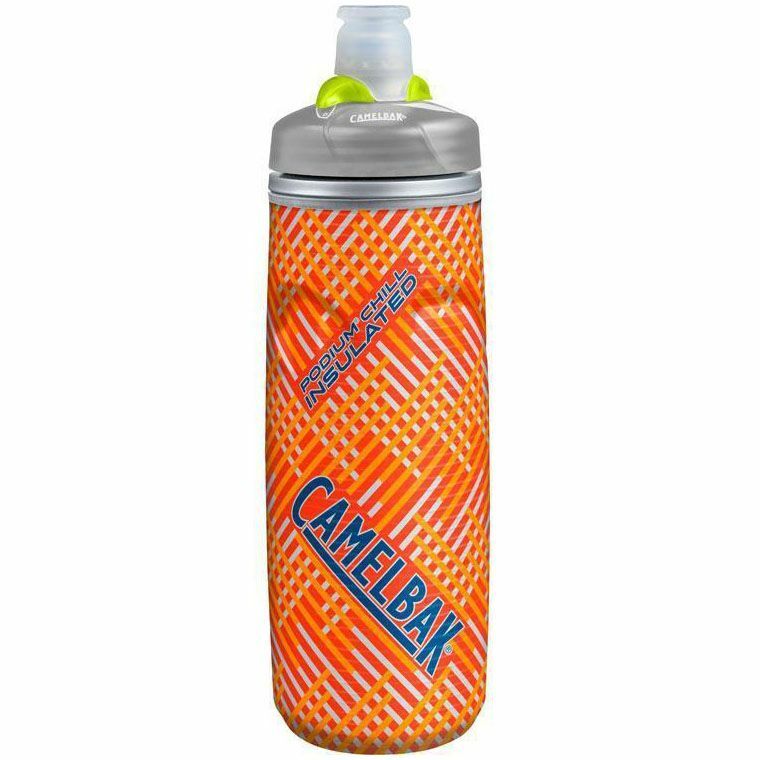 Thanks to the use of TruTaste™ technology, you can enjoy the taste of your water, not the bottle and for protection against fungus and bacteria, the bottle boasts HydroGuard™ anti-microbial technology. 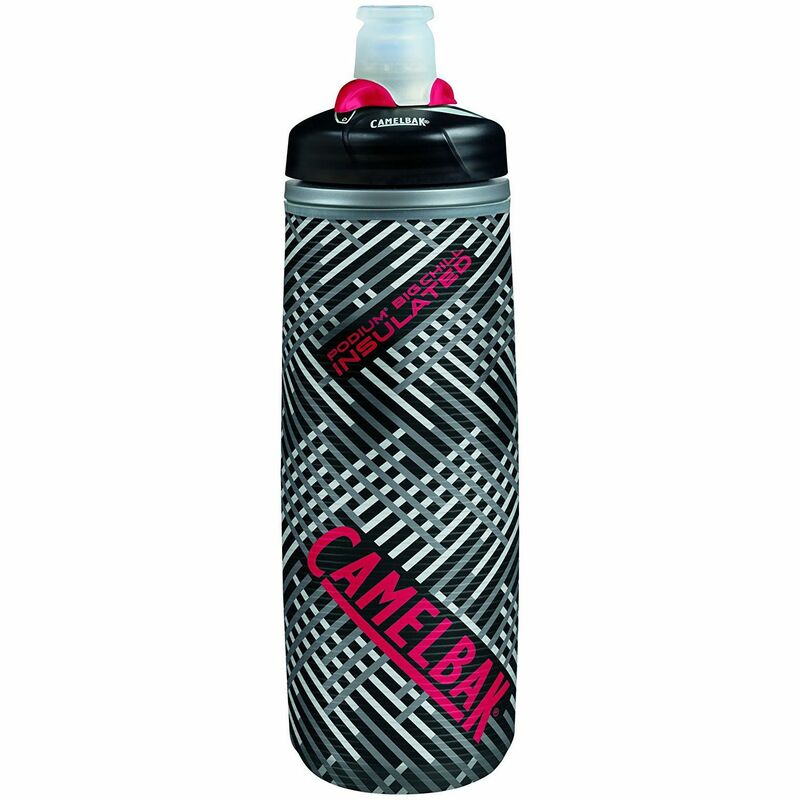 With a wide-mouth opening, it is easy to clean and refill and there is a positive lockout for leak-proof transport. 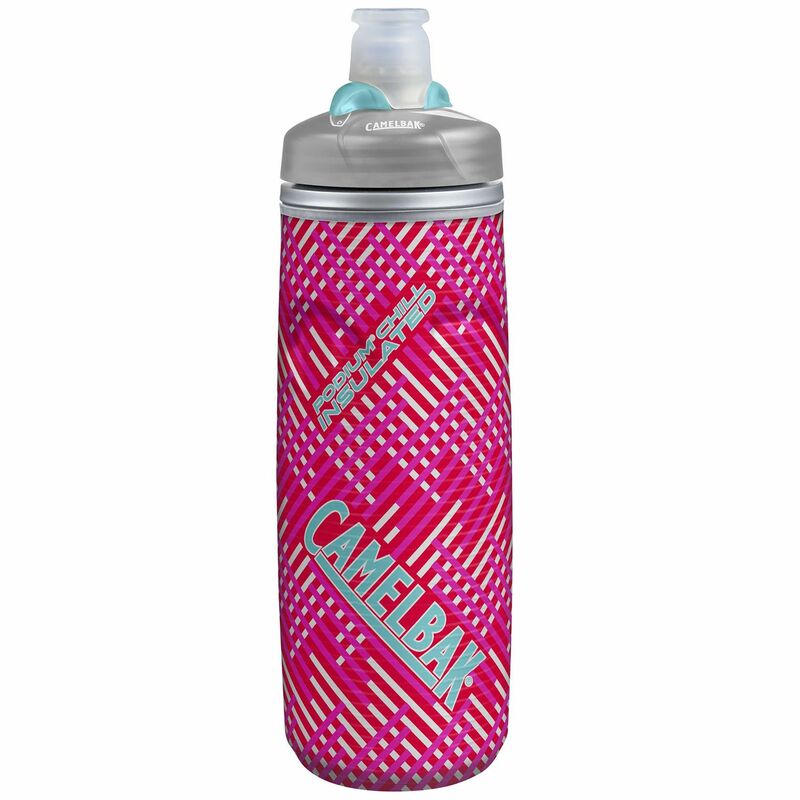 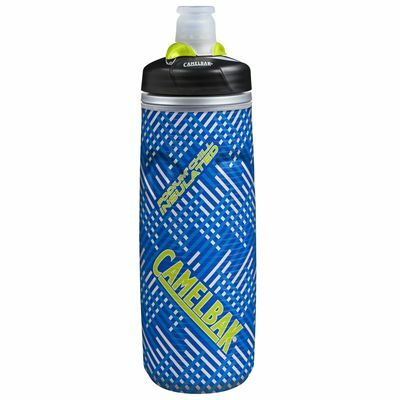 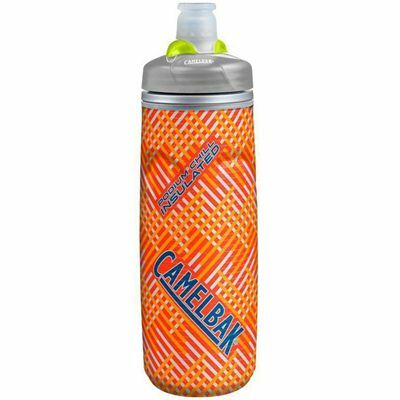 for submitting product review about Camelbak Podium Chill 0.6L Water Bottle.